Introducing our stately Certified 2012 Chevrolet Suburban LT shown in Black Granite Metallic. Powered by a 5.3 Liter V8 that offers 320hp while connected to a durable 6 Speed Automatic transmission for easy passing. This Rear Wheel Drive combination scores over 20mpg on the open road and offers a confident ride you'll enjoy each time you get behind the wheel of this SUV, plus a solid stance will help you own the road.Step into the relaxing LT interior that seats a crew of eight in comfort that starts with a remote starter. Enjoy heated leather front power seats with luxury passed to the back seats too and for additional comfort, set our automatic climate controls for all passengers. You will love the clarity of the Bose 9-Speaker audio and the toys that go with this upgrade including full-color navigation. A DVD system is in place for even more entertainment options!Enjoy the benefits from the protection put into place by the engineers at Chevrolet, providing your family the security, performance, and comfort that come with ownership. Feel safe with stability control and ABS to help you stay in charge of ever-changing road conditions. You are surrounded by a steel safety cage and six standard airbags, and the OnStar automatic crash response connects you to 911 if a collision occurs. This Suburban is the practical choice! Print this page and call us Now... We Know You Will Enjoy Your Test Drive Towards Ownership!SPECIAL LOW RATE FINANCING AS LOW AS 3.99% APR on select certified vehicles with NO PAYMENTS for 90 days with terms up to 84 months available- THIS WEEKEND ONLY oac!! FIRST TIME BUYER? 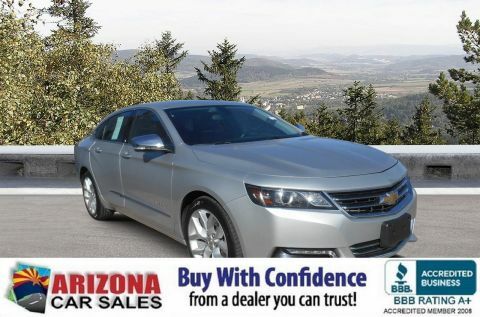 We have special first time buyer financing as low as 4.50% APR oac and terms up to 72 months!Arizona Car Sales is a dealer you can trust with an A+ Rating with the Better Business Bureau & 100% feedback on eBay Motors!! We Deliver Better Cars, A Better Experience & Peace of Mind at Arizona Car Sales- 1648 E Main Street in Mesa, just minutes from the 202 and 60!Arizona Car Sales gives you the same used cars, trucks and SUVs you find at a new car dealer, but with less overhead and hassle. 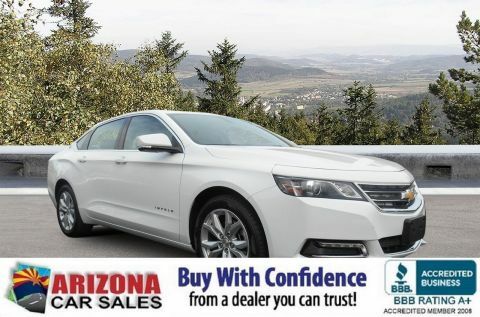 You want a like new car without paying through the roof, so Arizona Car Sales features newer models, lower miles, and one LOW price with no haggling or pricing tricks! Our customers enjoy better cars, a better buying experience, and peace of mind with the best used car warranty in America with every purchase. In addition, our prices are highly competitive and almost always below blue book! 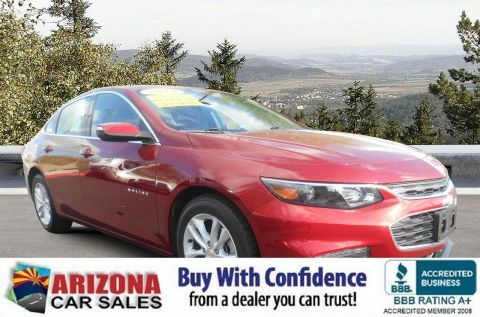 Call, click or stop in and see why Arizona Car Sales is the new car alternative in the East Valley, Phoenix, and the West Valley! **GUARANTEED CREDIT APPROVAL!! ** No Credit? Bad Credit? Bankruptcy? Divorce? Repo? New in Town? Arizona Car Sales is the Valley's home of Guaranteed Credit Approval! Your job is your credit- no matter how limited or bad your credit is! All you need is provable income, a valid driver's license and a reasonable down payment and you're approved! Call, click or stop in and get your Guaranteed Credit Approval auto loan from Arizona Car Sales today! Apply online in on your mobile device at www.arizona.cars and drive home today! 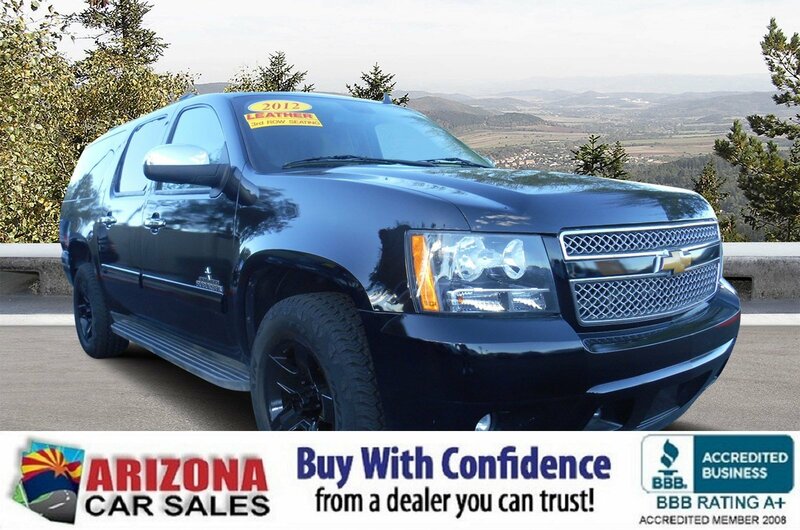 At Arizona Used Cars, get ready for a used car buying experience that meets and exceeds your expectations. For years, we’ve been providing drivers in Phoenix, Tucson, Gilbert, Glendale, Chandler, and beyond with better used cars, honest and friendly service, and competitive rates—every single time! Whether you’re in need of a new daily commuter, a work truck, a family minivan or SUV, or a fun sports coupe, there’s a great chance you’ll find it when you shop from our impressive used car selection.